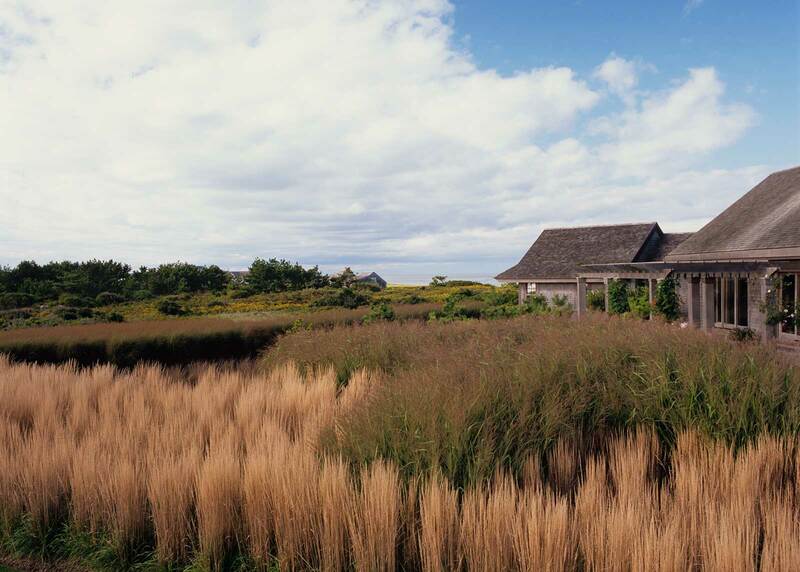 The owners of this 85-acre property, which includes a mile of waterfront near the Sankaty Light, wanted a seaside garden with views to both the adjacent salt pond and ocean. 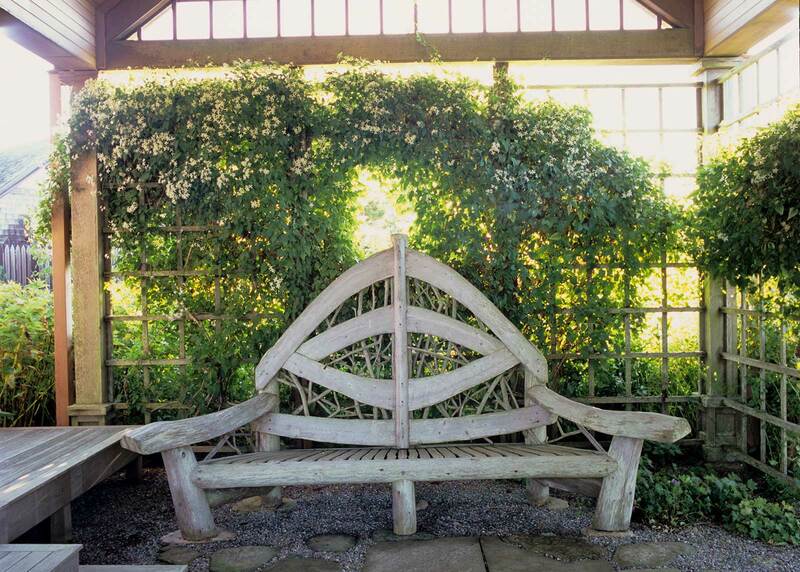 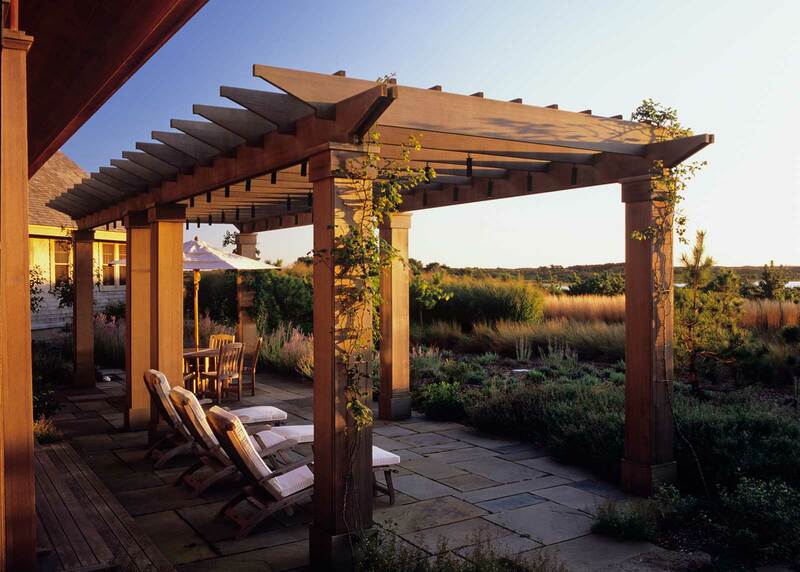 OvS designed gardens, terraces and walkways for the main house and guesthouses. 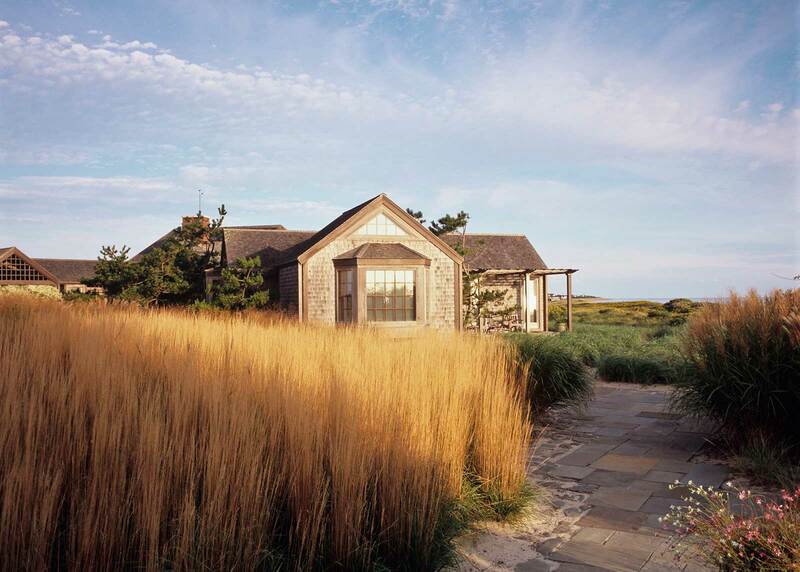 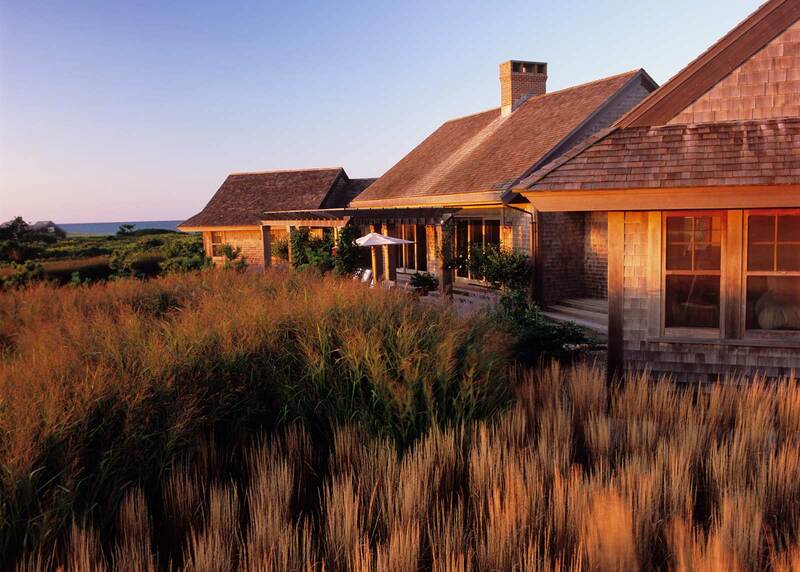 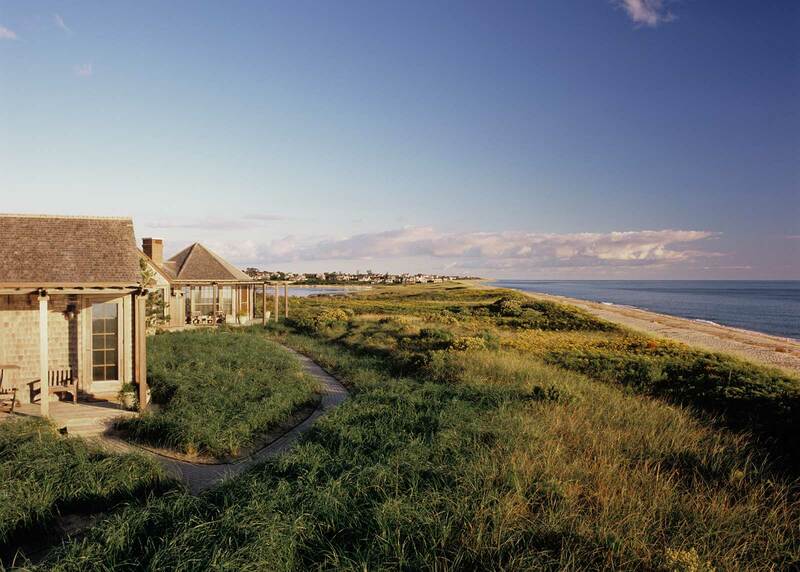 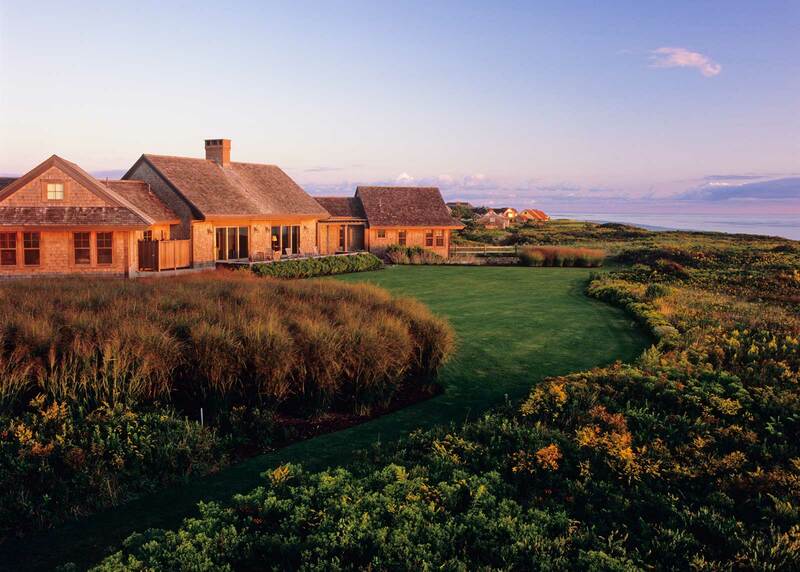 Planting design draws from an ecologically sensitive native and adaptive plant palette that is consistent with the island’s natural character and able to withstand harsh winds and salt spray from the ocean just steps away.